It's that time of year! Christmas decorations have quickly replaced the Halloween aisle, pumpkin is being kicked to the side for Peppermint (thank god) and so many people in my life have a cold. As of today, my husband, father in law, niece and nephew have all come down with something nasty. I got a flu shot so I am hoping nothing comes this way. 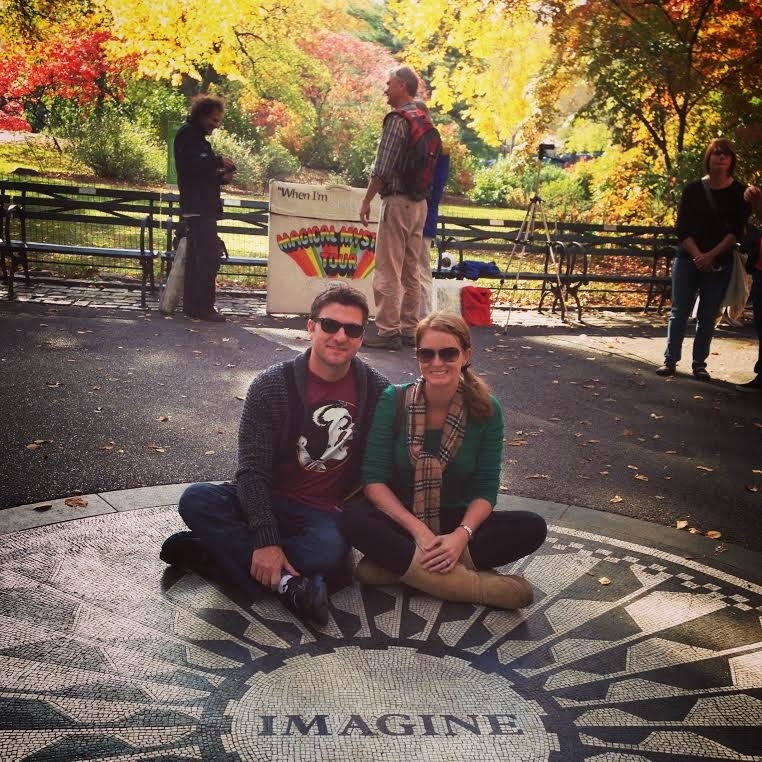 When we were out of town last week for the NYC Marathon, my husband started coming down with his cold. Since we were traveling, I was not at all prepared for this hiccup. So we headed to Walgreens for a few items for him to feel better. Luckily for me, Walgreen's monthly digital coupon book was loaded with for up to $10 off Pfizer brand medicines. 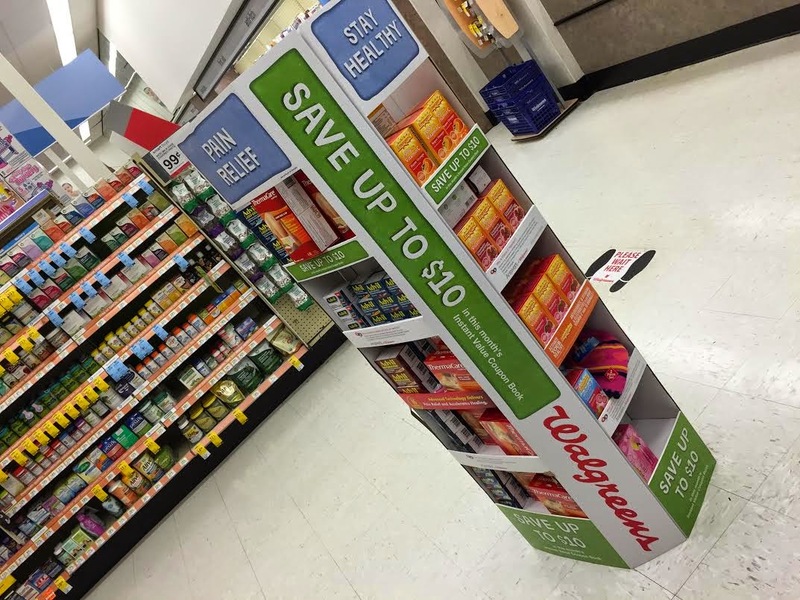 I was able to save money on items we needed and I didn't have to worry about clipping coupons. There is also a paper version of this money saving booklet in the stores. 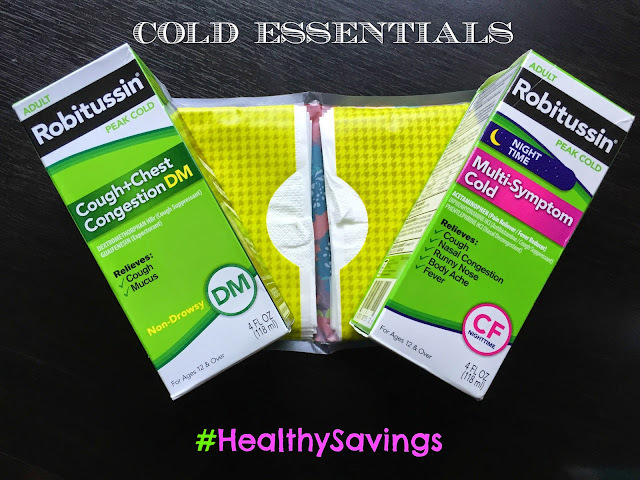 I stocked up with items for Gabe's cold, including Robitussin (Saved $1). The last thing I could deal with the night before the marathon was a congested snoring husband. I also grabbed travel sized tissues which came in handy for both of us. While at Walgreens, I also grabbed some items for my Marathon. The weather was very windy and cold. 40 degrees w/ 40 mph wind gusts = brutal race conditions. I sit here a week later unsure of how I finished that race. One thing that saved me from going into self diagnosed hypothermia was Thermacare heatwraps (saved $1). I put one on my back prior to the race which instantly heated me up. Also, running in the wind makes your lips and nose chap very quickly. I feel like I was putting on chapstick (saved $1) during every water stop. 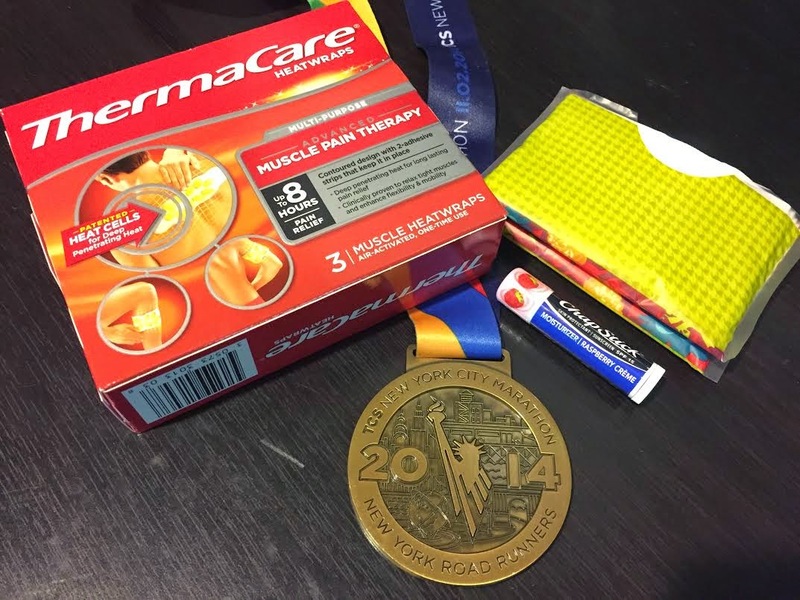 I mentioned that the tissues came in handy for both of us - I learned the hard way what happens when you run marathons without a personal stash of tissues. Let's just say there are uses for tissues other than blowing your nose. 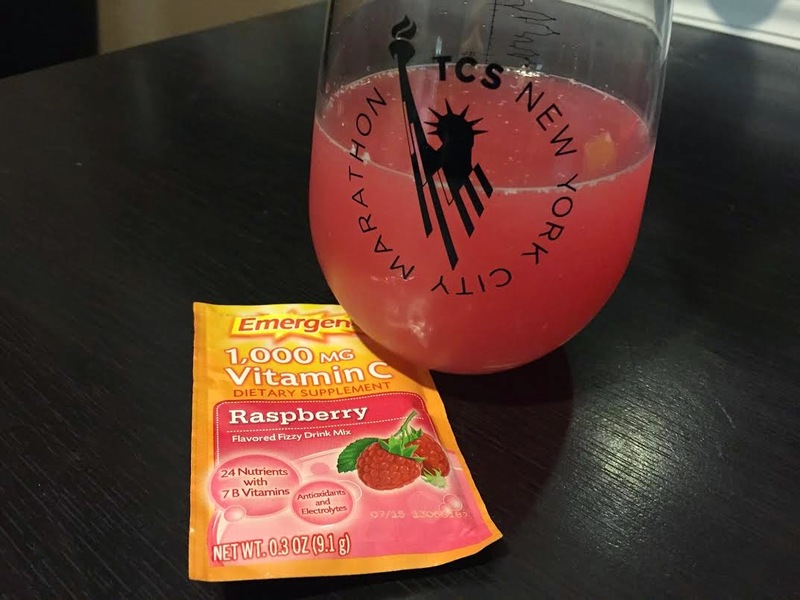 I also made sure we both drank Emergen-C everyday while in NYC. The night before the race, I drank it out of my NYC Marathon wine glass since I couldn't drink wine. Ironically enough, 3 weeks prior to Gabe getting sick, I cleaned out our medicine cabinet. Nearly everything we had was expired. I'm thankful now that we are all stocked up for cold season in the Copello household. What are must have items that you stock up on to stay healthy?